Over the next few years we’re going to get more Star Wars in more forms than ever before. Of course there are movies, shows, comics, books, and much more on the way. 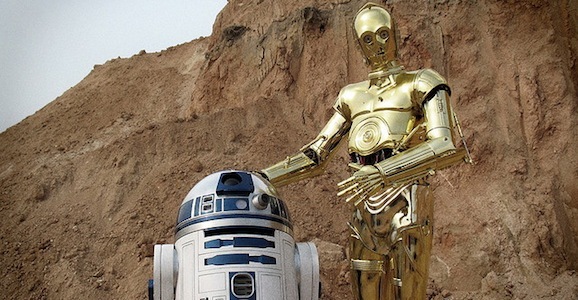 And before long, we’re going to be able to see all six of the already extant Episode movies told from the point of view of our favorite droids, R2-D2 and C-3PO. And oh yeah, it’ll all be in Lego form. Today, Lego Group announced that they will produce five 22-minute episodes of Star Wars: The Droid Tales that will show the events running from The Phantom Menace all the way through Return of the Jedi from their perspective. Or at least as much of the action as they were around to see. They will air on Disney XD, which is the current home of the animated series Star Wars Rebels. 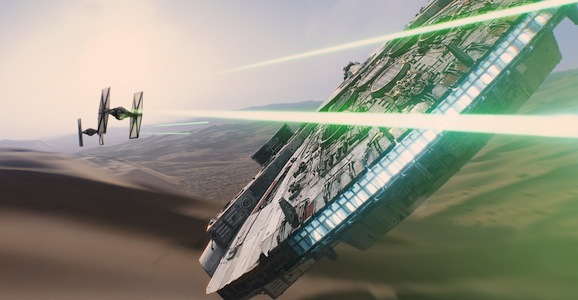 That Star Wars: The Force Awakens trailer pretty damn awesome. Even months later I still watch it at least once every other day or so. But while it introduces us to most of the key new additions to that far, far away galaxy, it’s noticeably light on familiar faces. That, of course, was a very conscious choice, and J.J. Abrams admits that there has been a great deal of back and forth as he and Lucasfilm try to decide what to show, what to leave out, and how to best market their film. As the first new addition to the post-Disney canon, Star Wars Rebels has been a pleasant surprise. Definitely aimed at a younger audience, it’s still enjoyable for us grow folks as well, full of swashbuckling action, not to mention the fact that it’s featured tons of familiar faces from the franchise. The end of the first season is upon us, and they’re going to bring back one fan favorite character for the finale: Darth Vader, which you can see near the end of this new promo. Vader, voiced by James Earl Jones, showed up in an extended version of the first episode of Rebels, “Spark of Rebellion,” and he’ll make his presence known once again in Monday’s installment, “Fire Across the Galaxy.” The iconic villain doesn’t play much of a role in this video, though all you need is a flash of his presence to know that you’re in for a harrowing time. Lots of us grew up as Star Wars fans (many of us never really outgrew that phase), but a relative few of us have wound up in a position to actually contribute to that far, far away galaxy in any capacity. Gary Whitta is one of those fortunate enough to do just that, and he has a lot to say on the matter, from talking about fandom to what it was like to be a part of the Star Wars universe. Pumping up his new book, a dark fantasy called Abomination, he stopped by /film to chat. 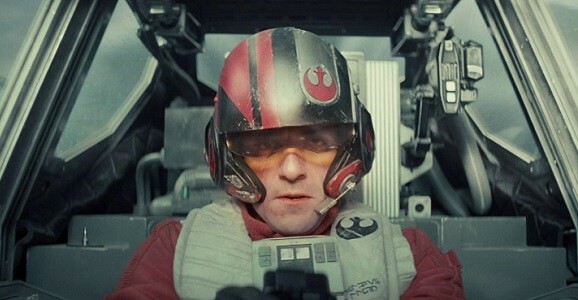 As you can imagine, it didn’t take long for the topic of discussion to turn from his book to Star Wars—Whitta turned in a draft of the first standalone movie in the franchise, directed by Godzilla’s Gareth Edwards and due out in 2016, and departed the production to pursue other avenues.